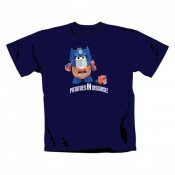 Mr. Potatohead - Potatoes In Disguise T-Shirt Colour High quality t-shirt. Comes in polybag. 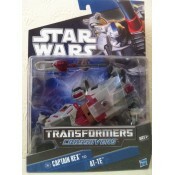 ..
Transformers T-shirt - Autobot Shield Logo Gold ..
Star Wars Transformers Crossovers - Captain Rex to At-Te Clone Trooper Features He chan..